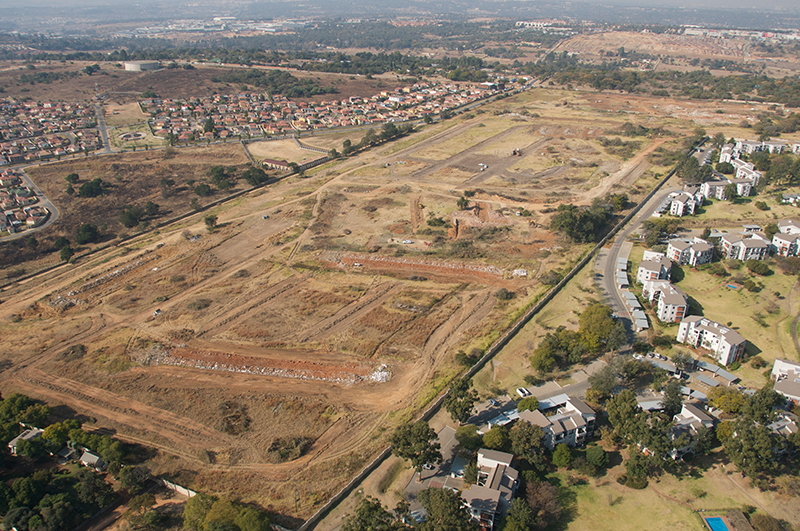 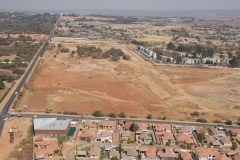 Proposed 14,000m² convenience Centre located on the corners of Aureole and Boundary Roads, Northriding adjacent to Jackal Creek Golf Estate. 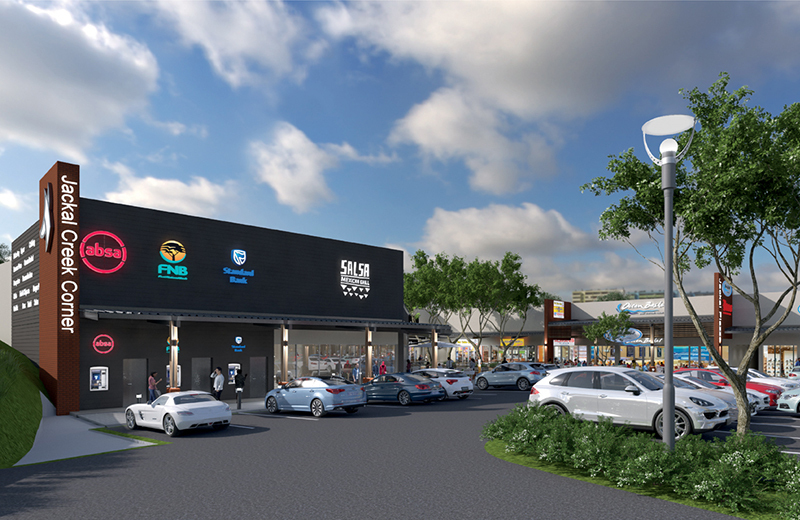 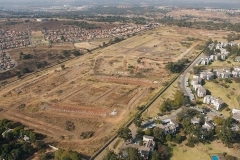 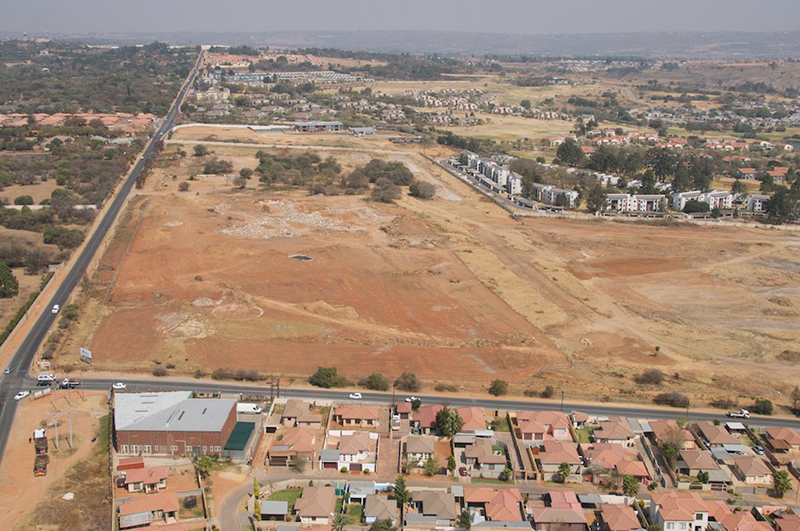 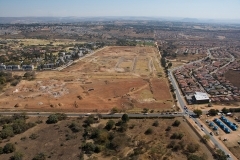 The development will be anchored by Pick n Pay, Pick n Pay Clothing, Clicks and complementary tenant mix of convenience, service, health & beauty with some restaurant facilities. 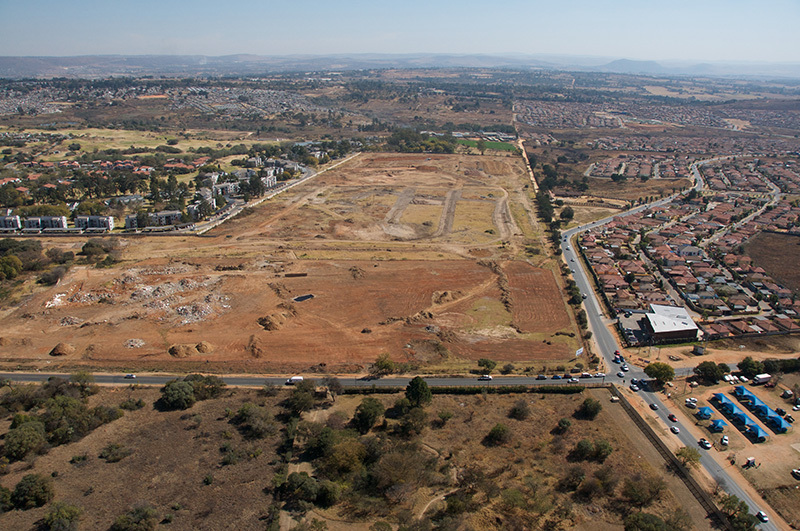 The development will include a filling station and will be at the gateway to the new residential development comprising of 1,100 new units.